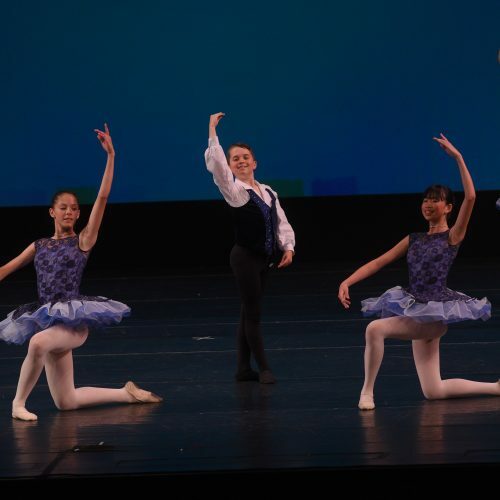 Level V Ballet is a class where choreography is introduced. Dancers in this class will now be challenged with alternating work to keep their bodies and minds consistently active and aware. Students will progress with 3 master classes where they will continue to develop and go beyond their normal training. Will there be classes still occurring during the week prior to HCA Celebrates Dance Recital?